These fluffy eggnog waffles have soft centers, golden edges and a delicious hint of nutmeg. Top with maple syrup and whipped cream for the perfect holiday breakfast. I absolutely love spending time in the kitchen with family over the holidays. My parents always make a huge meal for Christmas dinner, but I like to make brunch for everyone at least once. Last year I made a huge batch of buttermilk pancakes and my Dad made bacon to go with. It’s so nice to cook together and then enjoy a leisurely breakfast in our pajamas. 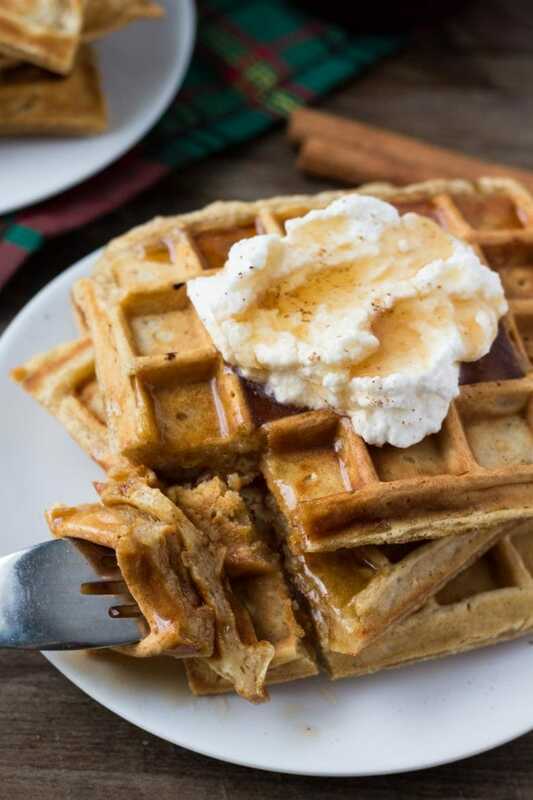 And these eggnog waffles are the perfect recipe for just that. They’re so fluffy and have a delicious eggnog flavor that’s not too rich. Then top them with maple syrup and whipped cream or a little butter for one very tasty holiday breakfast. Making these eggnog waffles is pretty straight forward. First whisk together the dry ingredients: flour, nutmeg, cinnamon, baking powder, baking soda, and a little salt. The nutmeg contributes to the eggnog flavor, and I found the combination of baking powder and baking soda gives the best texture. 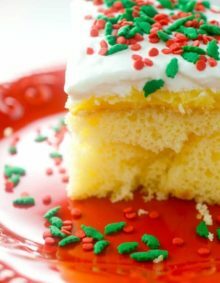 For the wet ingredients whisk together melted butter, eggnog, eggs, vanilla extract and sugar. The melted butter adds so much flavor and the sugar makes the edges of the waffles a little golden. Then fold the wet ingredients into the dry ingredients using a large rubber spatula. It’s really important not to mix the batter too much, otherwise the waffles can lose their fluffy consistency. Then the waffles with are ready to cook. If you like crispier edges they’ll cook a little longer – but depending on your waffle iron I find about 3-5 minutes is usually perfect. 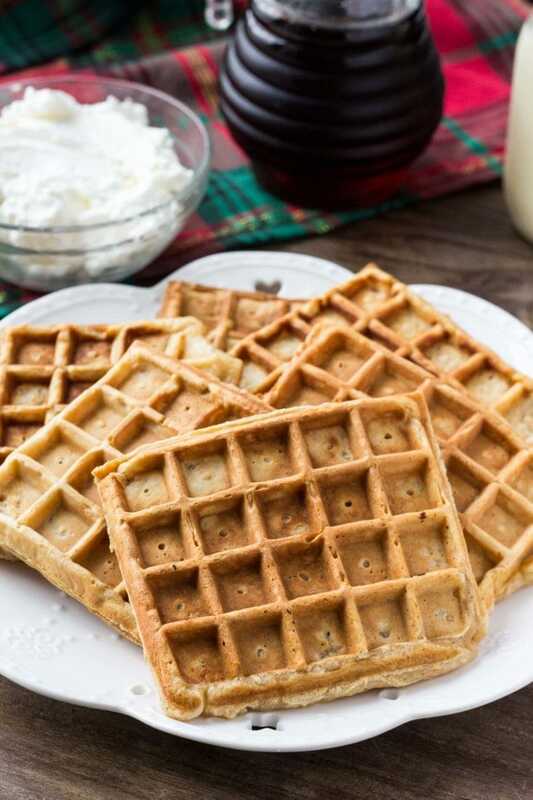 These eggnog waffles are such a delicious breakfast for the holidays. 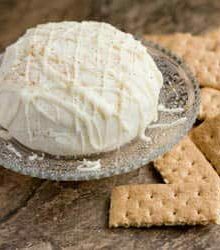 Golden edges, fluffy centers and a delicious hint of eggnog. In a large bowl whisk together the flour, baking powder, baking soda, salt, ground nutmeg, and cinnamon. In a medium bowl whisk together the eggnog, eggs, melted butter, brown sugar and vanilla extract. Gently fold the eggnog mixture into the dry ingredients. Be careful not to over mix - a few lumps is ok.
Pour about 1/4 cup batter into each square well of the waffle iron and cook for 3-5 minutes, or until edges are golden. Repeat with the rest of the batter. 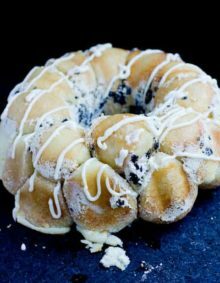 Serve with whipped cream, a sprinkle of nutmeg and syrup. 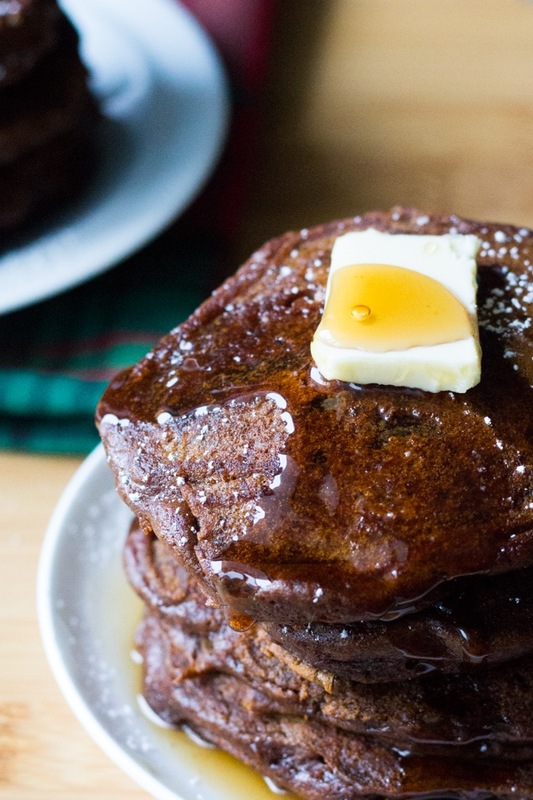 Filled with spices & super fluffy, these gingerbread pancakes are a delicious breakfast for Christmas! 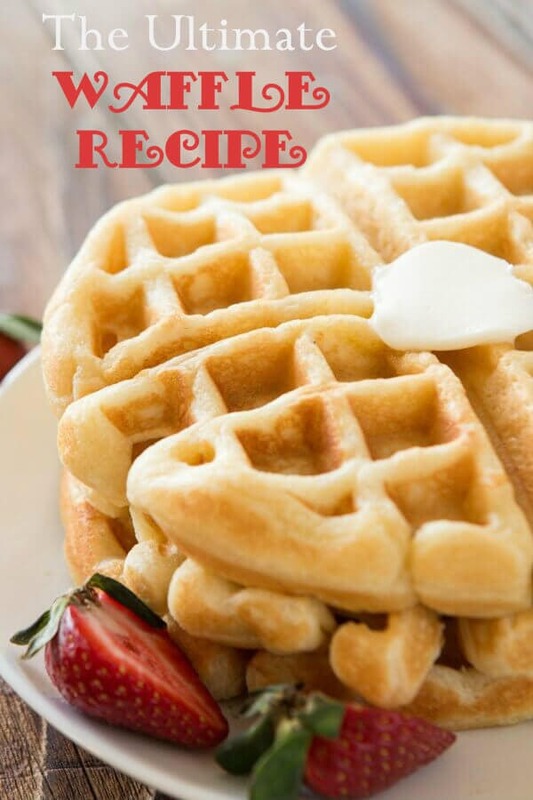 If you’re looking for the perfect waffle recipe – this one’s for you! 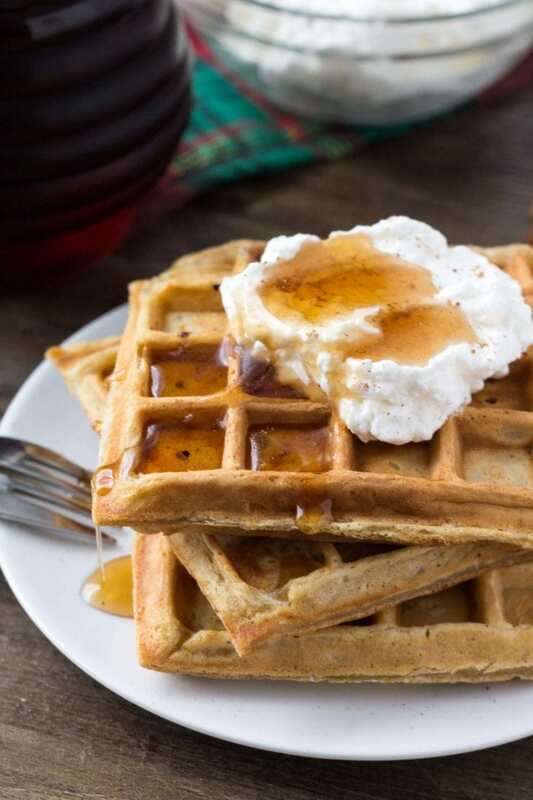 We tested over 100 waffles and this is the best buttermilk recipe out there! The ultimate waffle recipe and it’s all thanks to a few simple secrets. 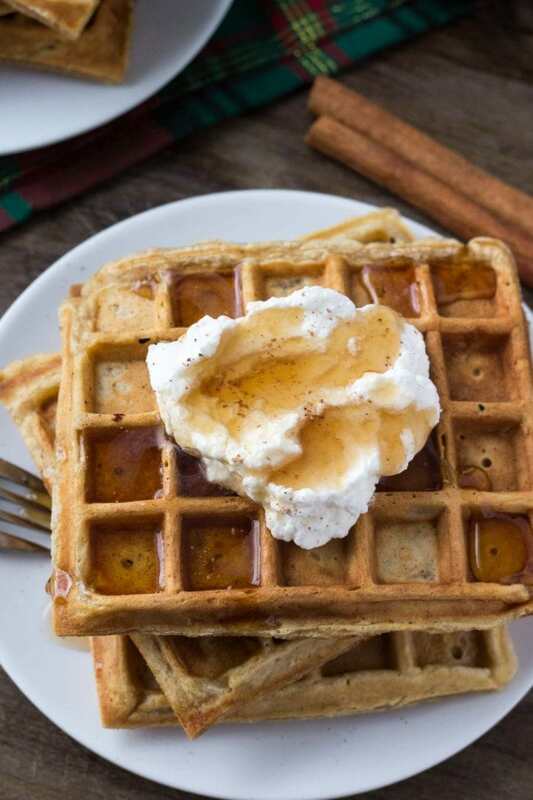 This recipe for Eggnog Waffles is worthy of 5 stars!! They are thick, yet fluffy, crisp on the outside and heaven on the inside! Thanks for sharing your wonderful recipe with us! !